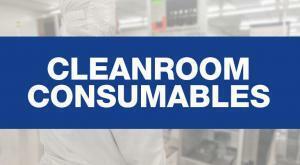 Get the latest cleanroom consumables news and tips below. 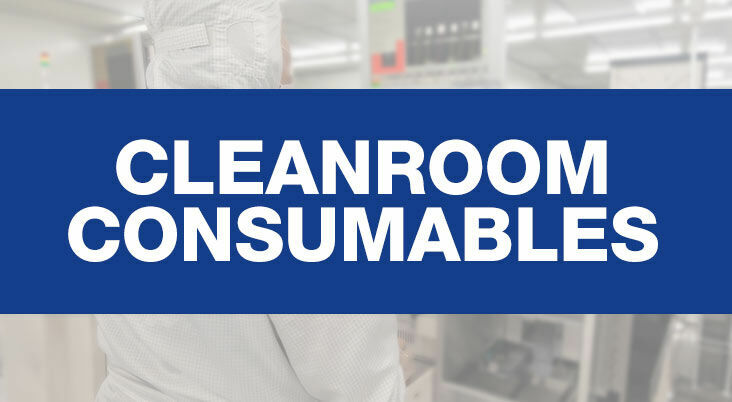 Cleanroom Connect brings you the latest cleanroom consumables news from around the world, featuring current topics and news covering cleanroom consumables, products and supplies. 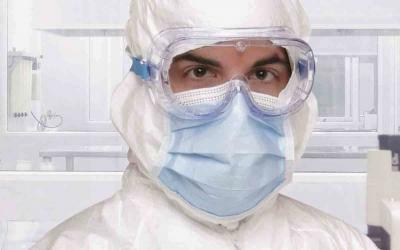 Should I Use Reusable Cleanroom Garments? 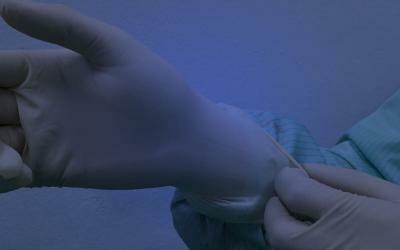 It’s time to reconsider using reusable cleanroom garments. 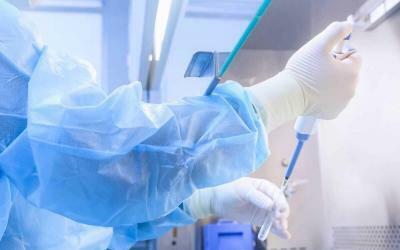 The continuous washing wearing and sterilization cycles of reusable cleanroom garments constantly degrade the properties of the fabric reducing their effectiveness. 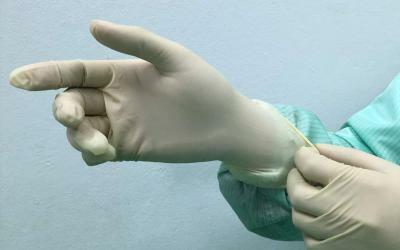 Correct aseptic gowning procedures are of utmost importance to ensure a safe and compliant operation in the cleanroom environment. 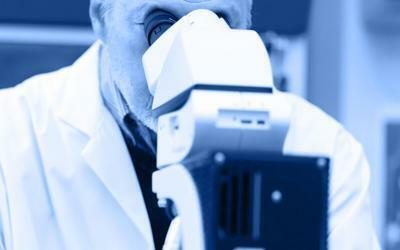 Particulate is difficult to detect because it is invisible to the naked eye. 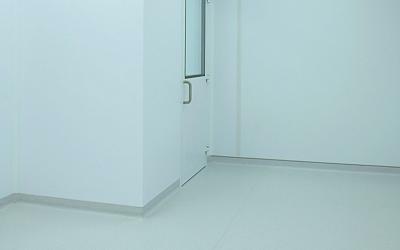 Contamination is commonly introduced to the cleanroom environment through the people who enter the cleanroom. 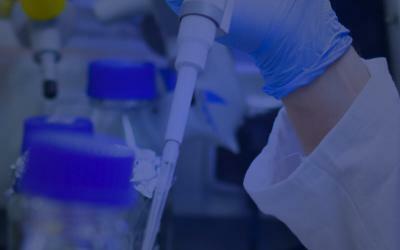 Cleanroom consumables news by industry leading cleanroom consumables companies. 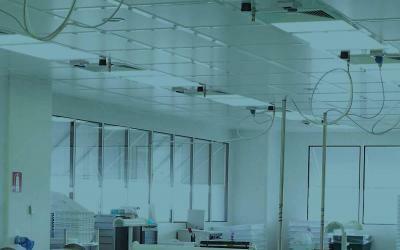 The cleanroom design build industry includes companies that offer cleanroom consumables for a variety of different cleanroom production environments and controlled environments. 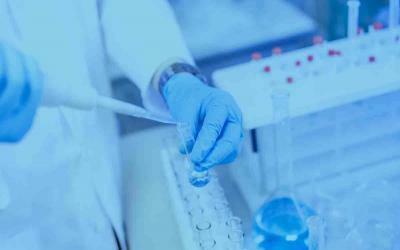 Cleanroom Connect provides the latest Cleanroom Consumables News from various sources of production and manufacturing. 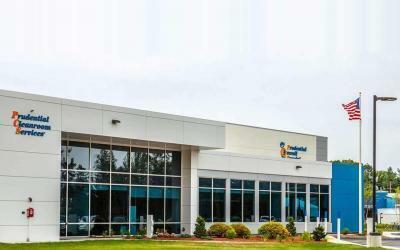 Subscribe today to receive cleanroom consumables news and updates directly to your mailbox. 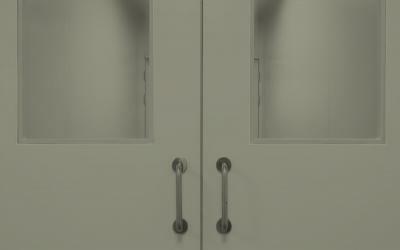 Thank you for visiting the cleanroom consumables news page. We hope that you find the news and insights useful.